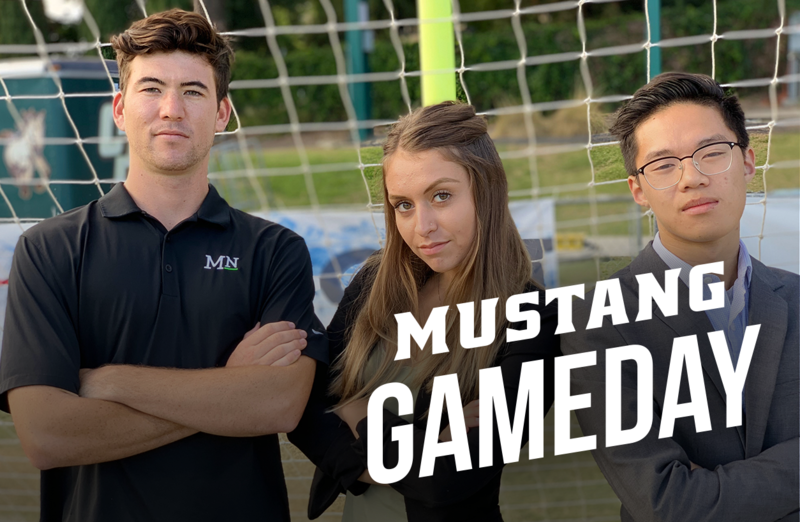 On this special edition of Mustang Gameday, anchor Sydney Brandt and Brian Truong preview the Blue Green Rivalry. The Cal Poly men’s soccer team will be taking on the UC Santa Barbara Gauchos in the biggest soccer rivalry in the nation and best attended sporting event in San Luis Obispo County. Guests include Cal Poly men’s soccer head coach Steve Sampson, Santa Barbara broadcast Gerry Fall, and Cal Poly play by play radio broadcast Max Milander.